Rose wine can be made from any red wine grape variety, and if you look hard enough you will find someone is making rose from just about any red wine grape variety you can choose. Rose as a style is gradually making a comeback in Australia. 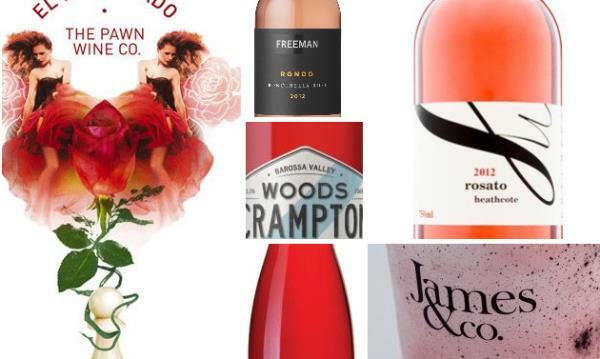 I noticed at the recent Australian Alternatives Wine Show that there was an increase in the number of entries of roses made from uncommon varieties. Why don't we drink rose more often? A major problem with this style is to do with perception. People see pink and immediately think the wines will be sweet. They either don't even try them, or if they do they taste them as sweet. 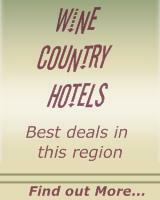 Many wine drinkers have a prejudice against sweet wines but that's another story. Another problem is that pink is seen as a feminine colour and therefore it is frivolous. Real men drink red wine, and if women want to be taken seriously they should too. And I believe that because of these two problems many consumers, marketers and winemakers are missing out by not embracing the style. 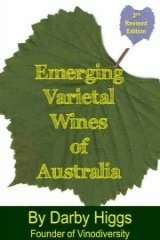 As part of my research in keeping Vinodiversity up to date I maintain a database of the alternative varieties used by Australian winemakers. Until now I have not collected information specifically about rose wine varieties so I have started a list of wine producers, their regions and the varieties that are used to make rose. There are just over 40 wineries listed above, but I think there are probably 300 or so producers who are making rose from interesating varieties. 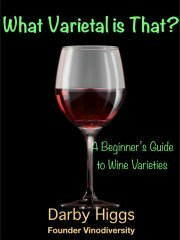 So I am enlisting the help of Vinodiversity readers to build the list. If you know of any I have missed then please drop a note into the comment box below or use the contact form on this site. Remember we are only interested in wines made from less common varieties.